← Lady Pirates Series: all six now in print! 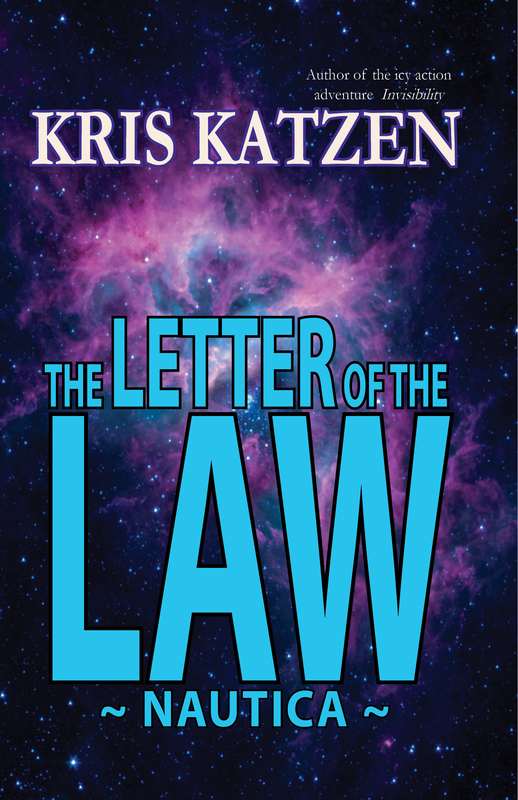 This entry was posted in Kris Katzen, Story of the Week and tagged action, adventure, Bluetrix Books, Kris Katzen, science fiction. Bookmark the permalink.